Looking for a unique Christmas experience this year? Celebrate the holidays in South Africa’s Cape Town and have an adventure of a lifetime. From holiday lunches at wine estates and dozens of Christmas markets to outdoor picnics and pool parties, there is no shortage of fun events in Cape Town this Christmas. 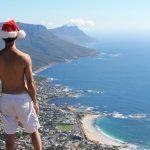 Let’s take a look at some of the most festive things to do in the Mother City for the holidays. 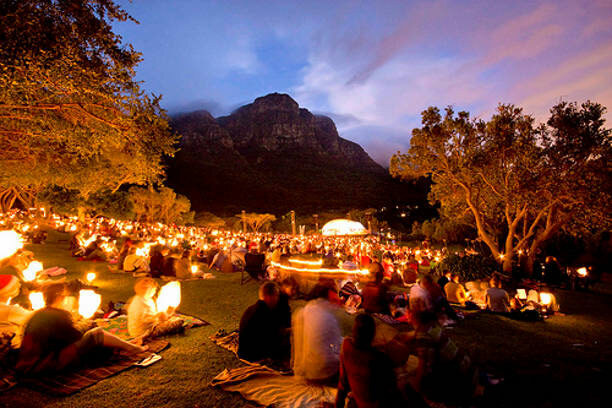 Pay a visit to the Kirstenbosch Botanical Garden this December for the annual Carols by Candlelight Christmas celebrations. This is probably one of the most popular holiday events in the city and boasts a number of activities ranging from Christmas carolers singing in the street and live music performances to lighting up glow sticks. It is recommended to book your ticket early, as the event attracts more than 20,000 visitors. 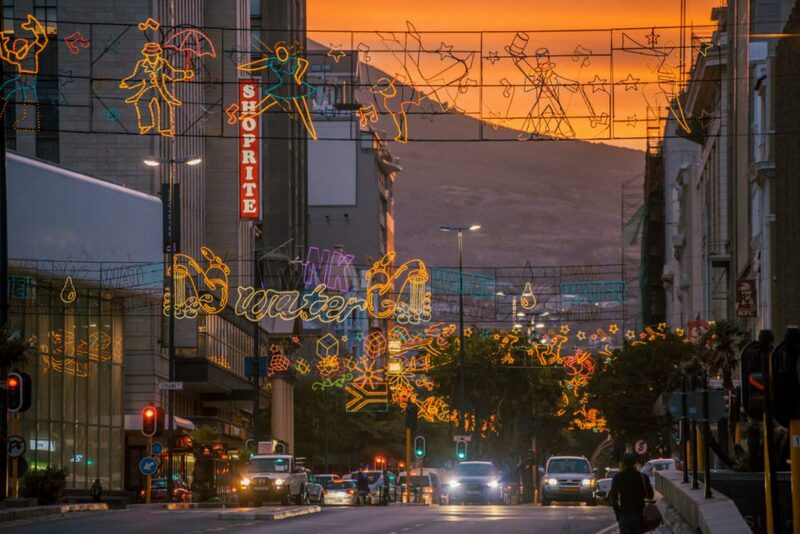 For an unforgettable experience in Cape Town this Christmas, celebrate the beginning of the holiday season on Adderley Street and see the official switch of the Christmas lights in the center of the city. 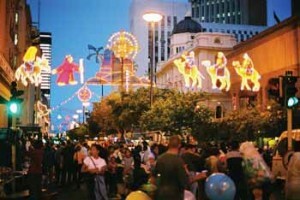 The Festival of Lights sees a huge street party on Adderley Street on the first Sunday of December. Expect to find dozens of stalls selling food, crafts, and cool Christmas gifts. There are also live concerts that start around mid-afternoon. No holiday celebration is complete without visiting a couple of Christmas markets in Cape Town. Whether you wish to purchase Christmas decorations or you are thinking about getting gifts for your friends and family, these pop-up Christmas markets have it all. 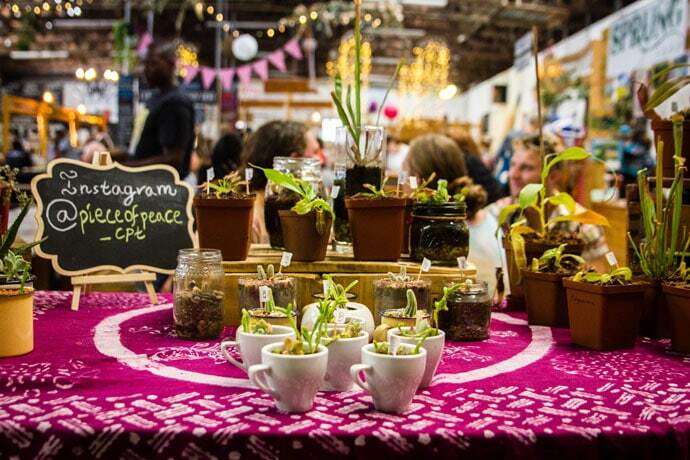 Visit the popular Cape Gift Market at the Sea Point Hall or find baked goods and crafts at the lovely Stellenbosch Kersmark. There is also the Lourensford Christmas Market that sells festive foods and wine. For those who prefer purchasing gifts last-minute, Pinelands Craft and Gift Fair works until late December and offers treats, woodwork, handcrafted decorations, and much more. 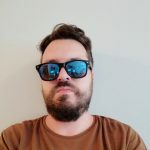 If you are looking for an incredible dining experience in Cape Town this Christmas, the Wild Fig Restaurant is scheduled to host a Christmas lunch for just R485 per person. 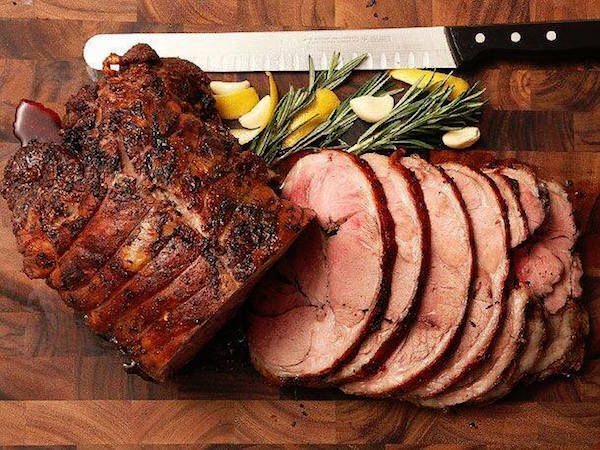 There will be four courses with specialties of the house like duck roulade with cranberry jus and port and grilled walnut and peach salad and chicken. Of course, a tasty vegetarian menu is also available and features meals like ratatouille with fresh basil and pine nuts and lemon chardonnay risotto. If you are visiting with kids, the children’s three-course menu includes creamy tomato soup, chicken schnitzel with cheese, and a Christmas brownie. 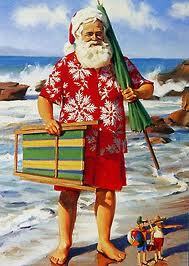 Spending your festive holiday in Cape Town? Check out our range of all–inclusive holiday accommodation, and exciting tour activities you will enjoy in the Mother City? We offer excellent Cape Town accommodation options – apartments, villas and hotels you can actually afford. 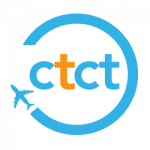 Get in touch today for help with finding the perfect places to stay in Cape Town. 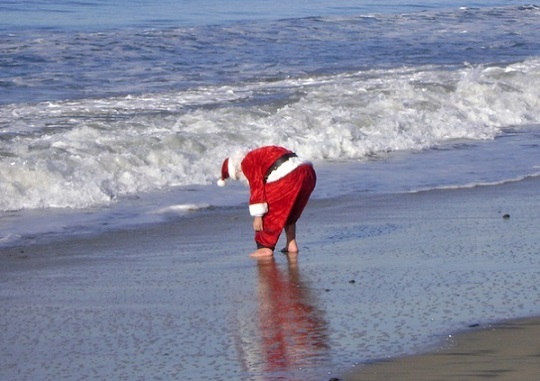 Enjoying the Festive Season, Cape Town Style!